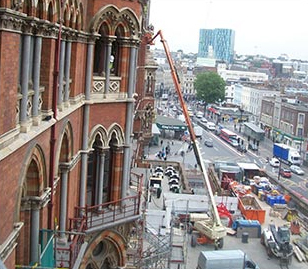 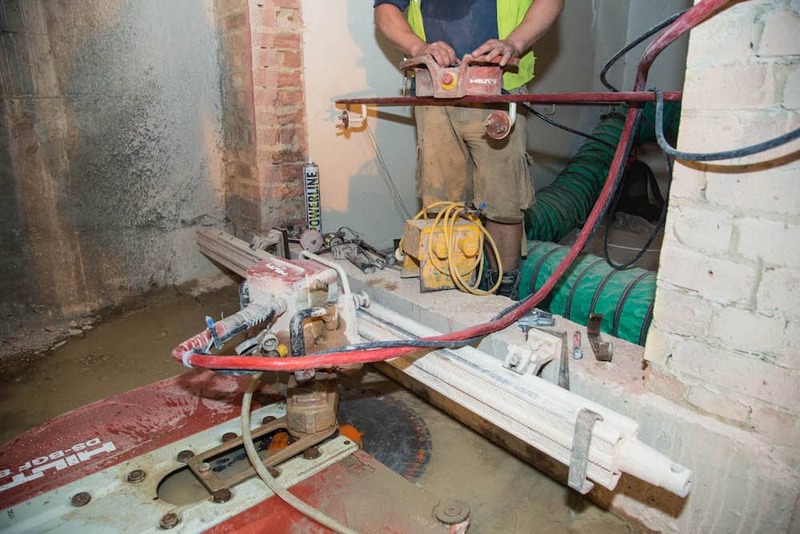 As one of the leading providers of diamond drilling and concrete cutting services in the South East of England, Drilltec Diamond Drilling are proud to be able to provide our services throughout Slough and the surrounding areas. Our commitment to quality and safety is the foundation of our reputation, and in the past we have brought this ethic to bear on projects with such prestigious clients as Barratt Homes, Taylor Wimpey and Willmott Dixon to name but a few. 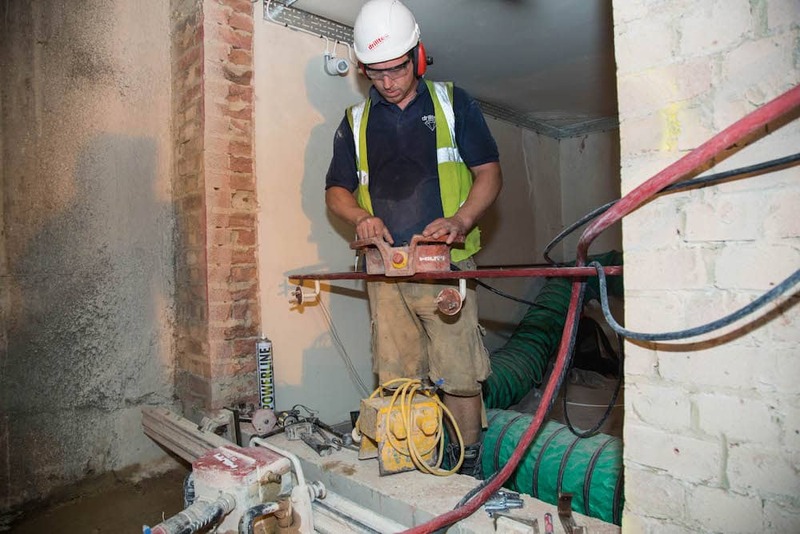 The team here at Drilltec Diamond Drilling is one of the most experienced and professional in the field, equipped with state-of-the-art machinery to ensure that every one of our projects meets our exacting standards of excellence and your specific requirements. 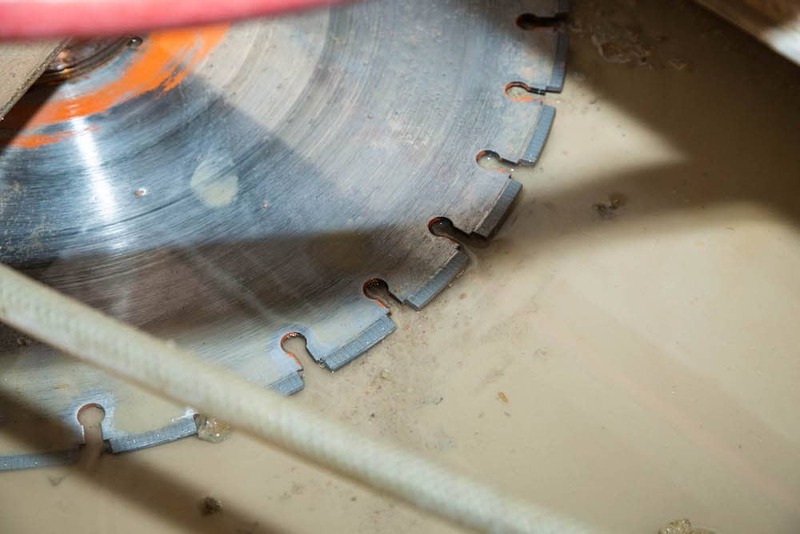 For all your diamond drilling needs, you can rest assured that with Drilltec you’re in safe hands. 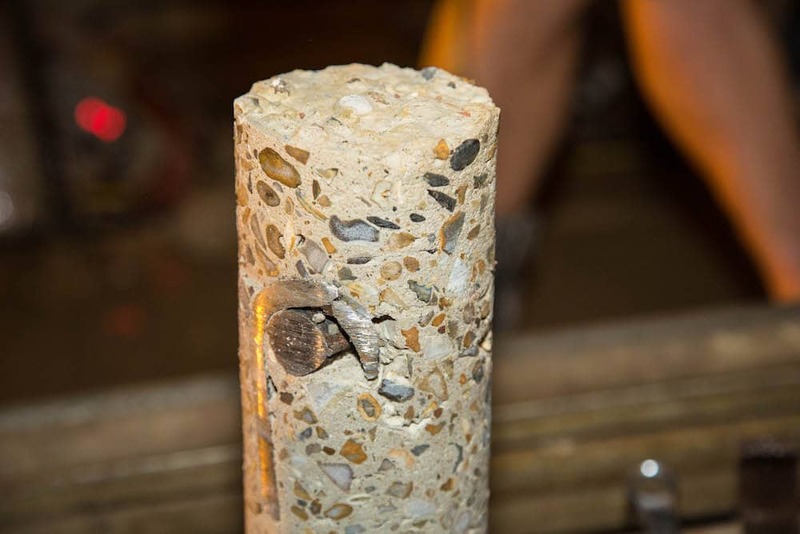 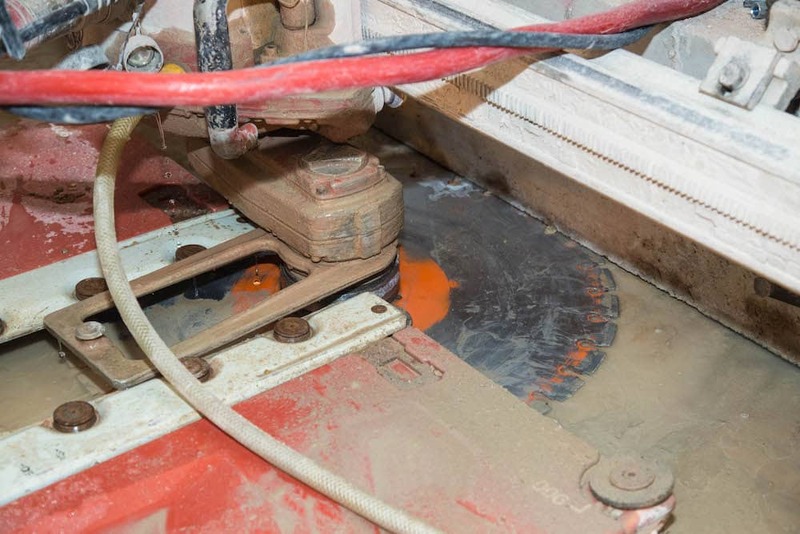 Among the quality services we offer here at Drilltec is our outstanding concrete cutting service. 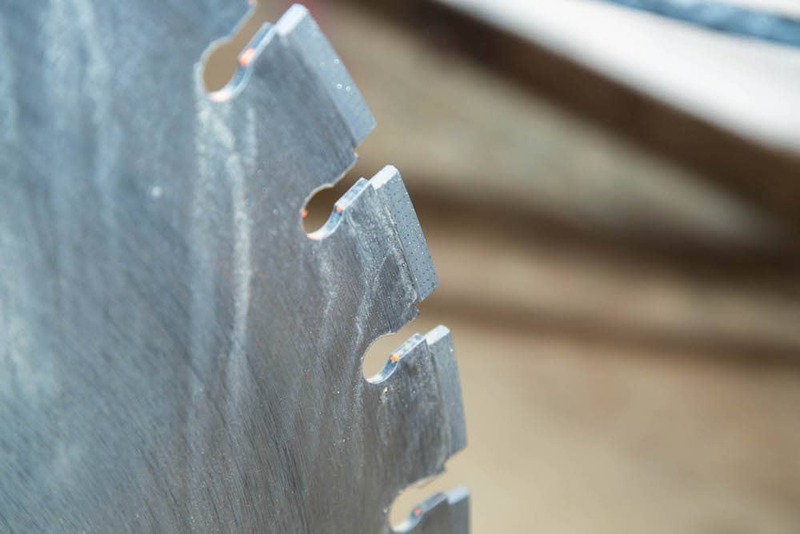 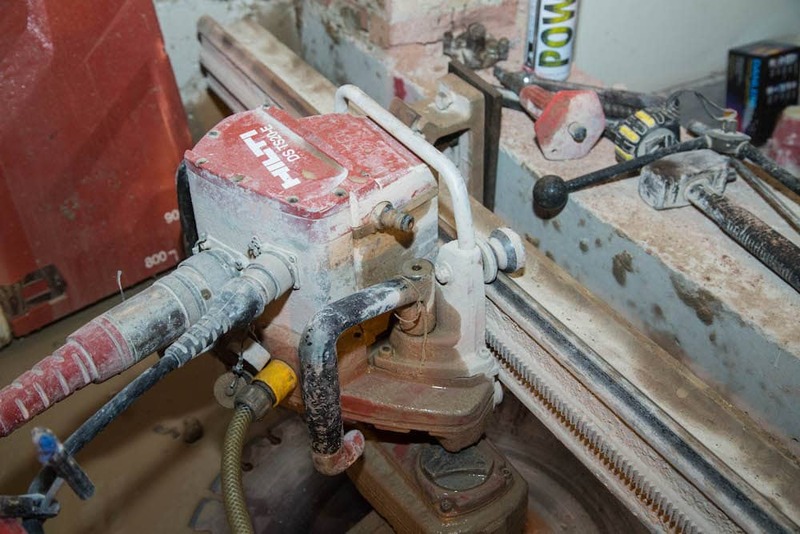 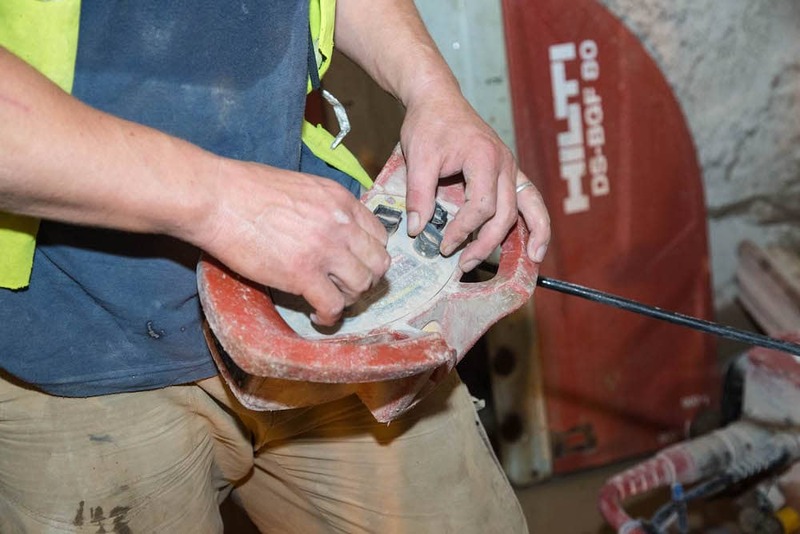 Be it a one-off service or extensive work on a project that you require, our expert team are on hand to assist you with all of your concrete cutting needs. Concrete cutting is a process that is used widely across the construction sector, it being a vital procedure in the preparation of concrete for removal or for concrete shaping. 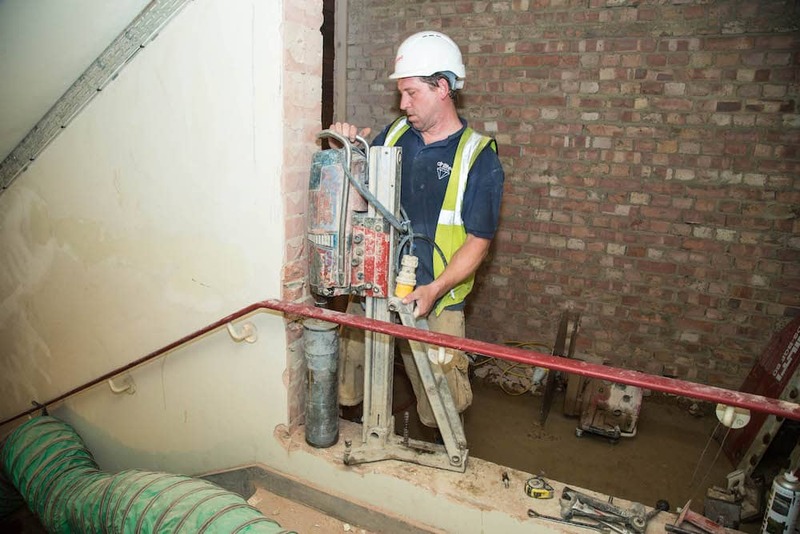 Drilltec are proud to have a skilled workforce, fully trained and compliant with health and safety legislation, who are able to carry out this important procedure on sites throughout Slough and the surrounding areas. 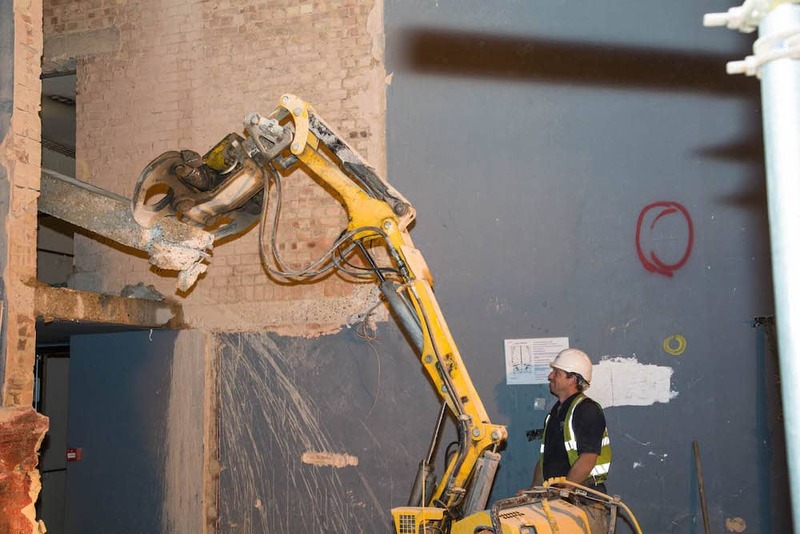 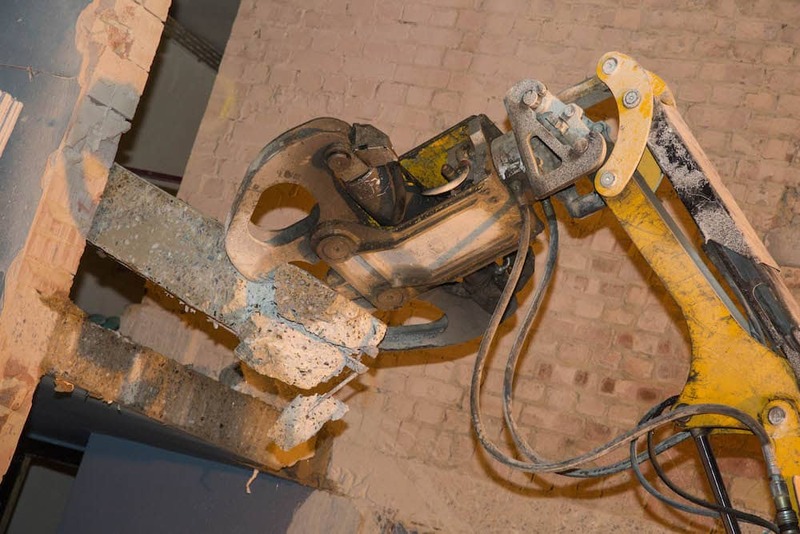 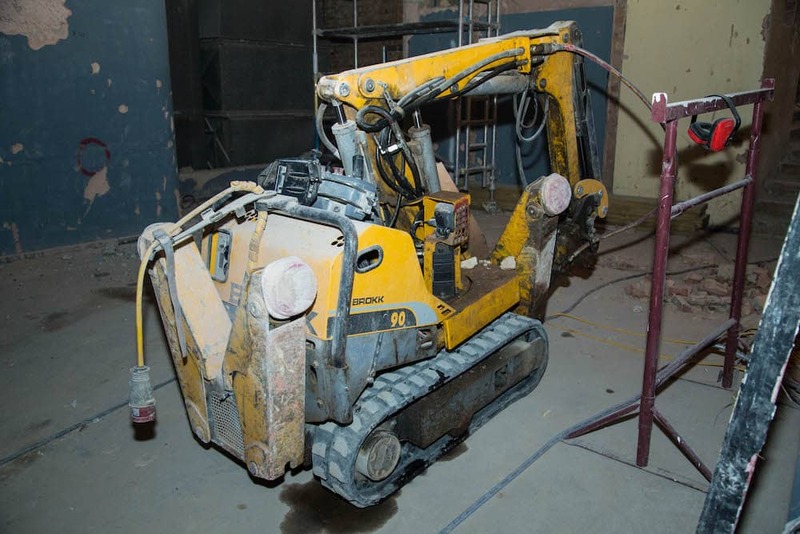 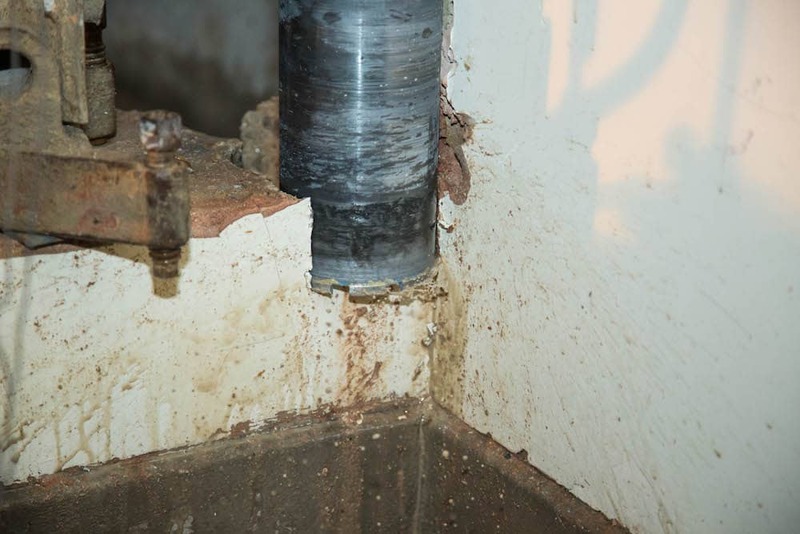 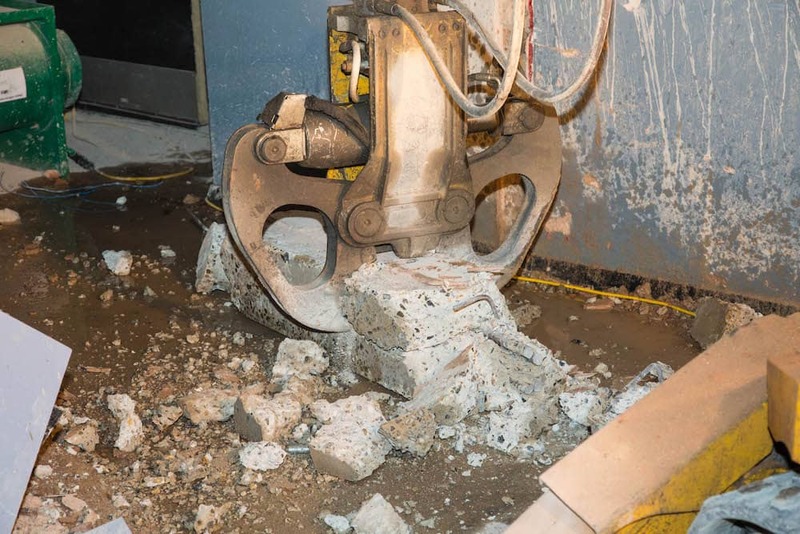 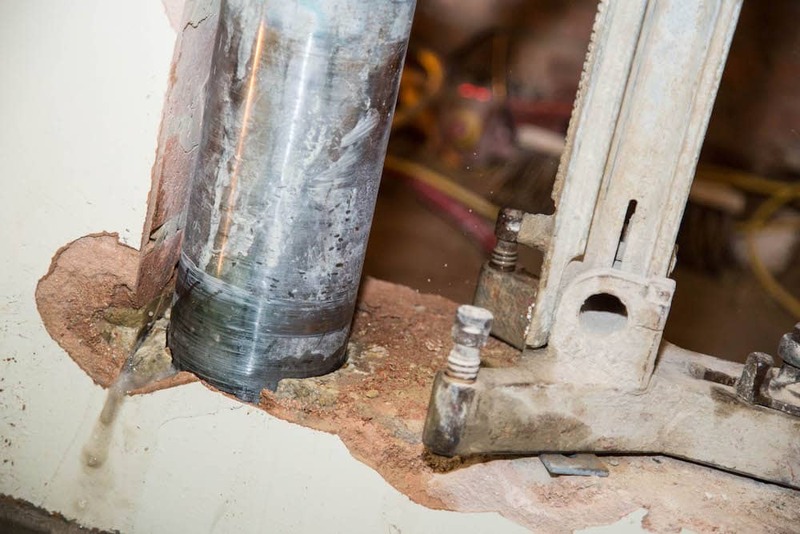 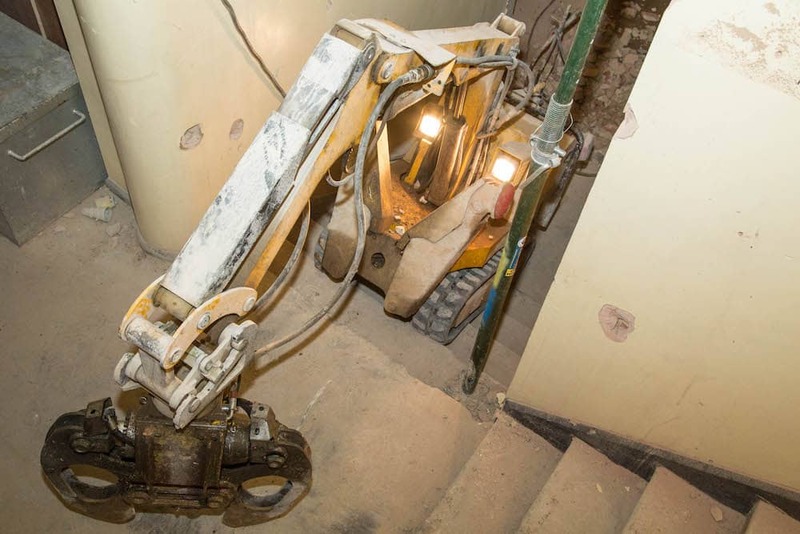 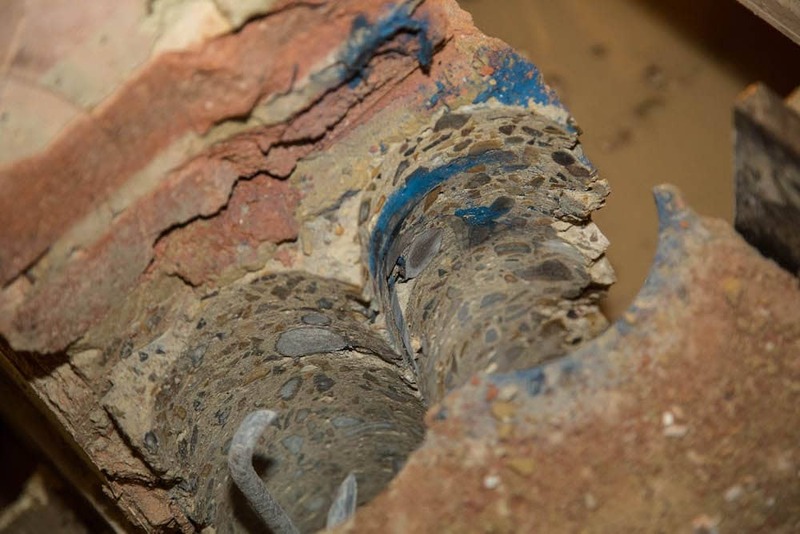 For further information regarding how Drilltec can help with your construction or demolition requirements, or to find out more about our services (including concrete chasing and hydraulic bursting), contact our professional team today. 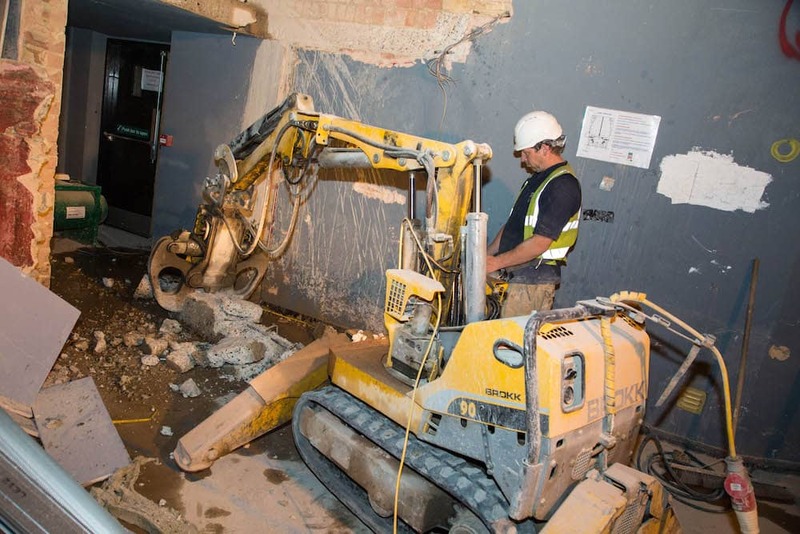 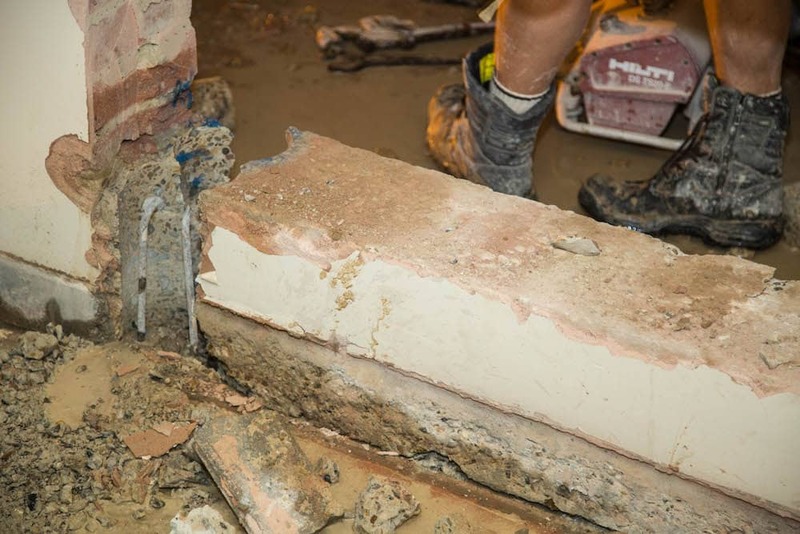 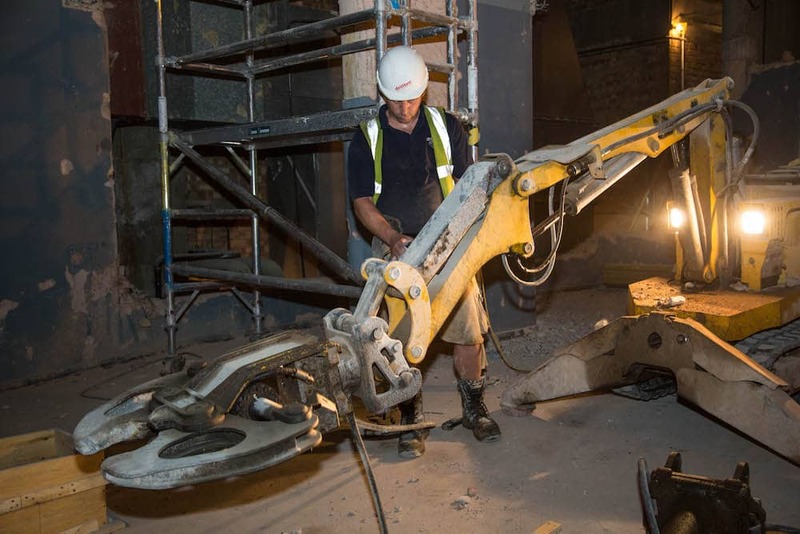 Complete Refurbishment of the old station hotel into retail units- involving careful demolition, maintaining the existing listed building structure- Internal concrete walls and floor sawing and cutting. 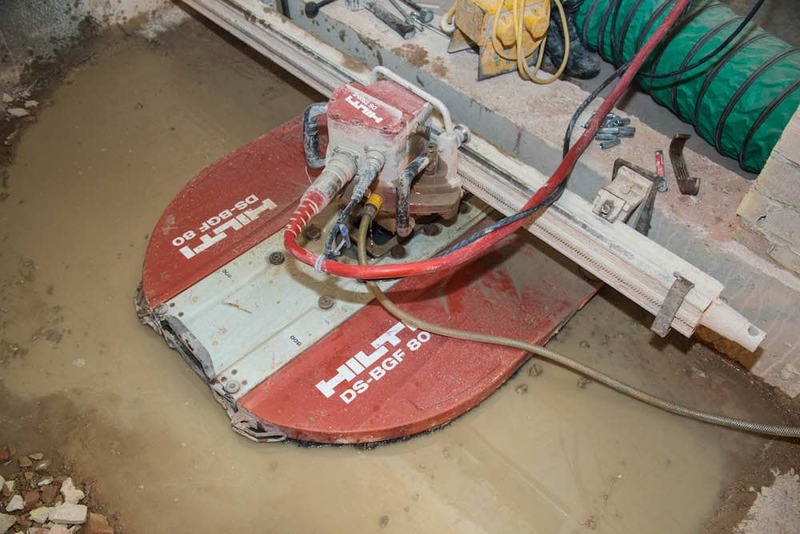 Drilltec Limited is a registered company in England.